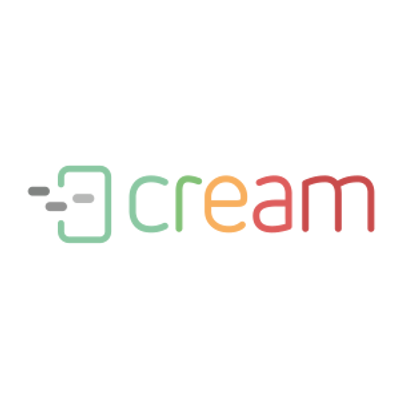 While working on the new release, CREAM design team focused on data segmentation and access management. Thanks to this, version 17.7 provides a greater degree of information security. Campaign reporting has also been improved and some actions have been automated. The streamlined reporting process allows you to react appropriately to the situation, especially in t case of irregularities. CREAM 17.7 also includes enhancements and new functionality in mobile applications.